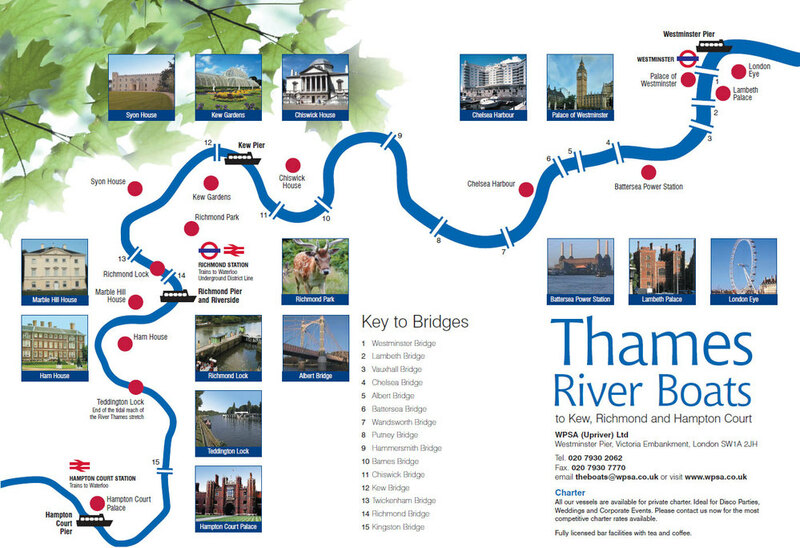 View or download a our route map, which shows all of our departure locations, nearby train stations, bridges and also points of interest along the way. Click here to download a PDF file containing the route map suitable for printing (file size is 1.2MB). To view and print the PDF file using Microsoft Windows you will need the Adobe Reader software to be installed on your PC. If the Adobe Reader software is not installed on your PC you can download it here. Mac OS X users can use the Preview application to view and print the PDF file.